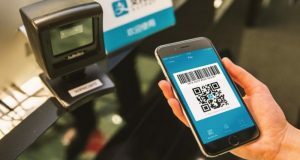 Malaysia is the 9th largest market worldwide for Chinese tourists for overseas spending as recorded by Alipay. The mobile payment wallet is now accepted in over 18,000 merchants nationwide. 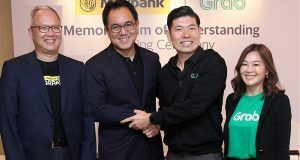 Grab partners with Maybank to drive the acceptance and usage of Grab’s new cashless payment method, the GrabPay mobile wallet. 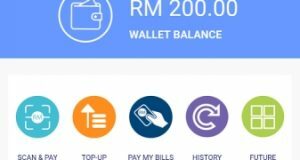 Consumers can soon directly top-up cash to their Grab mobile wallet via Maybank2U an use GrabPay at Maybank’s key merchants. 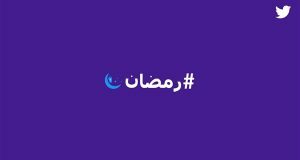 During #Ramadan, Muslims all around the world comes together to celebrate and connect with one another on the Twitter platform. The social media platform is unveiling three new emojis in conjunction with Ramadan. 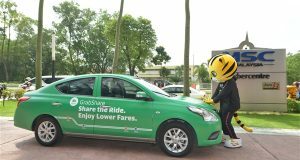 Grab announced a joint partnership with the Ministry of Health (MOH) to help provide patients and visitors with its transportation services and help alleviate parking congestion in 16 Government hospitals nationwide. 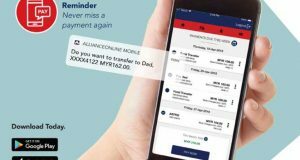 Alliance Bank Malaysia Berhad has launched its first mobile banking application (app) to simplify and enhance customers’ overall banking experience with the bank. Called allianceonline, offers customers access to online banking services, including viewing of account balances, transaction flows, & e-deposits placements. Tourism Malaysia today launched the My Tourist Assist (MyTA) mobile application to ensure safe travel for tourists in the country. 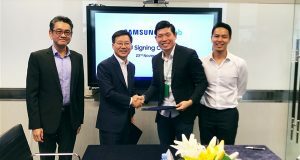 Grab said it will integrate Uber’s ride sharing and food delivery business in the Southeast Asia region into Grab’s existing platform as it takes over Uber operations and assets in Cambodia, Indonesia, Malaysia, Myanmar, the Philippines, Singapore, Thailand and Vietnam. Passengers of KTMB will also enjoy exclusive discounted rides during festive seasons such as Chinese New Year, Hari Raya Puasa, Deepavali and Christmas. Grab will also be providing discounted rides to and from KTM Kuala Lumpur Railway station for the upcoming KTMB Skypark Link Run 2018 on 15 April 2018 (Sunday). Researchers found that anyone who controls WhatsApp/Signal servers can covertly add new members to any private group, allowing them to spy on group conversations, even without the permission of the Whatsapp Group admin. 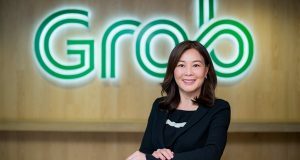 Grab announced it has appointed Ooi Huey Tyng as Managing Director of GrabPay Singapore, Malaysia, and Philippines. Huey Tyng joins Grab from Visa, where she was the Country Manager for Singapore and Brunei. Grab announced that it has successfully obtained regulatory approval from Bank Negara Malaysia to offer GrabPay e-money services in Malaysia. Uber Technologies Inc paid hackers $100,000 to keep secret a massive breach in October 2016 last year that exposed data from 57 million accounts. 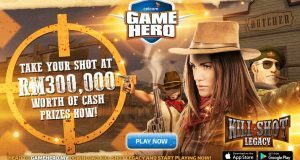 The Biggest Mobile Tournament in Malaysia, Celcom Game Hero - ‘Kill Shot Legacy’. 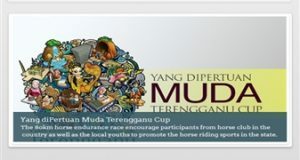 A pool of RM300,000 in cash prizes to be won. The Sarawak state government has officially launched SarawakPay, a cashless mobile payment application allowing people to make cashless payment.